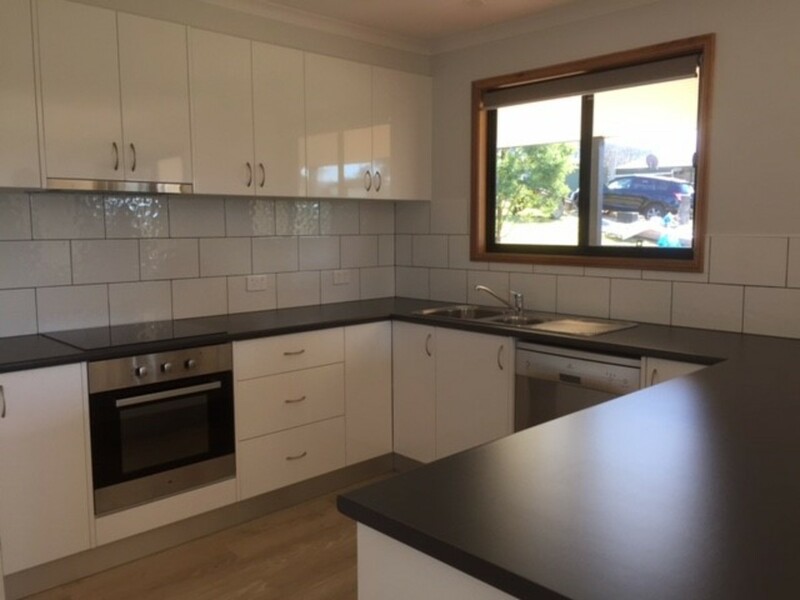 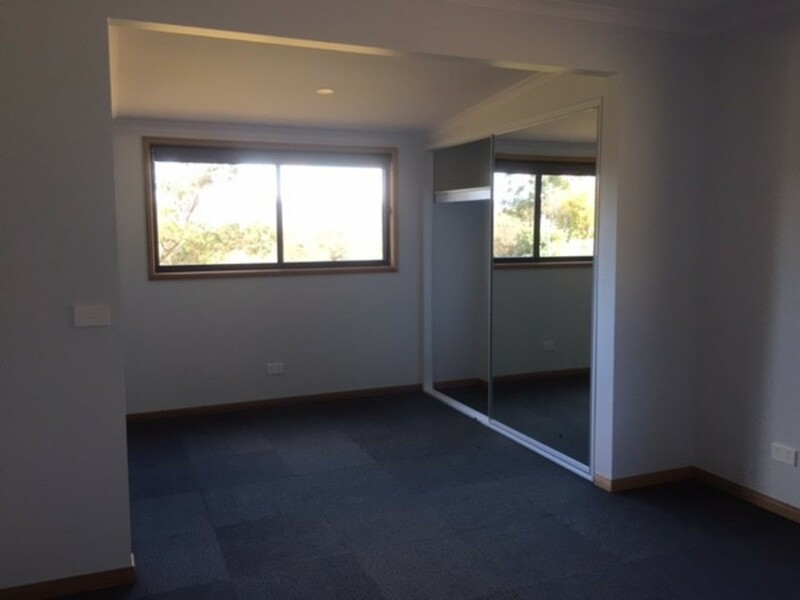 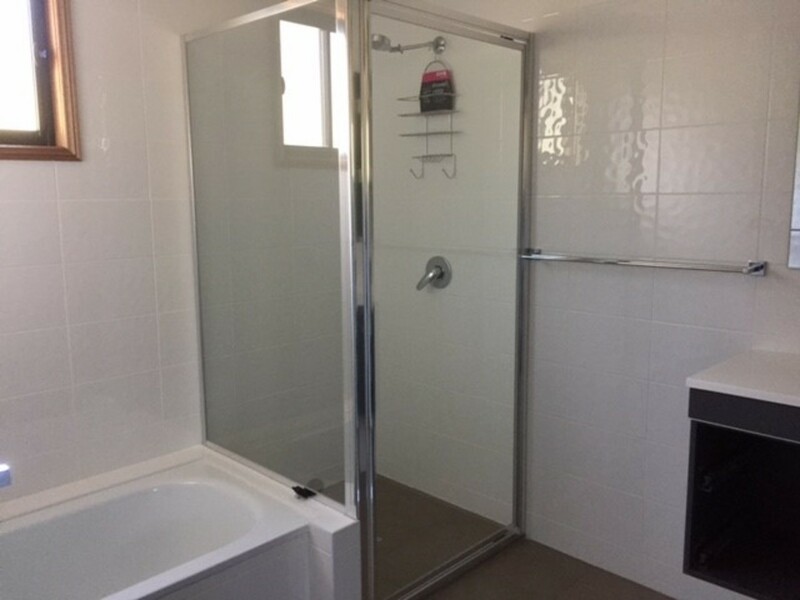 ** PROPERTY UNDER APPLICATION ** This newly built home with breathtaking mountain views is situated within walking distance to Wyndham village. 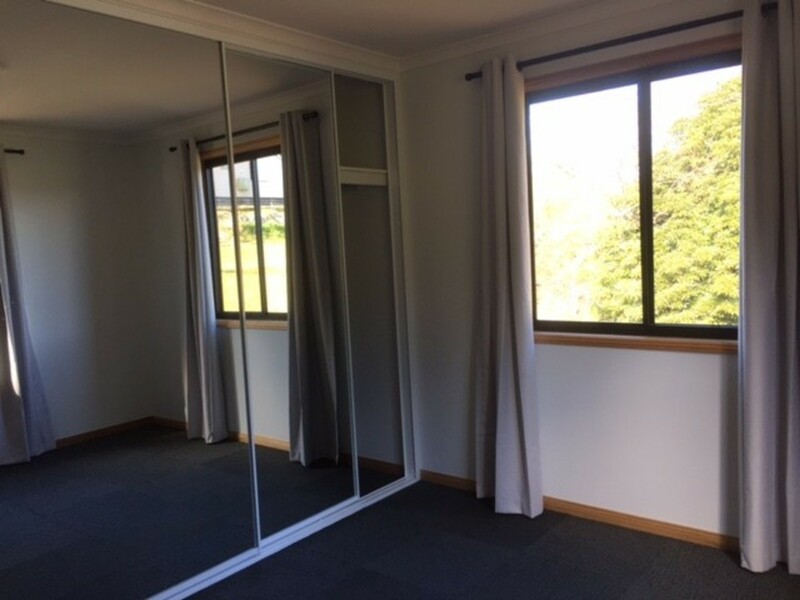 The home features a sunny open plan living area with wood heater, 3 good sized bedrooms with BIRS, modern kitchen, well appointed bathroom , single garage and ample under house storage. 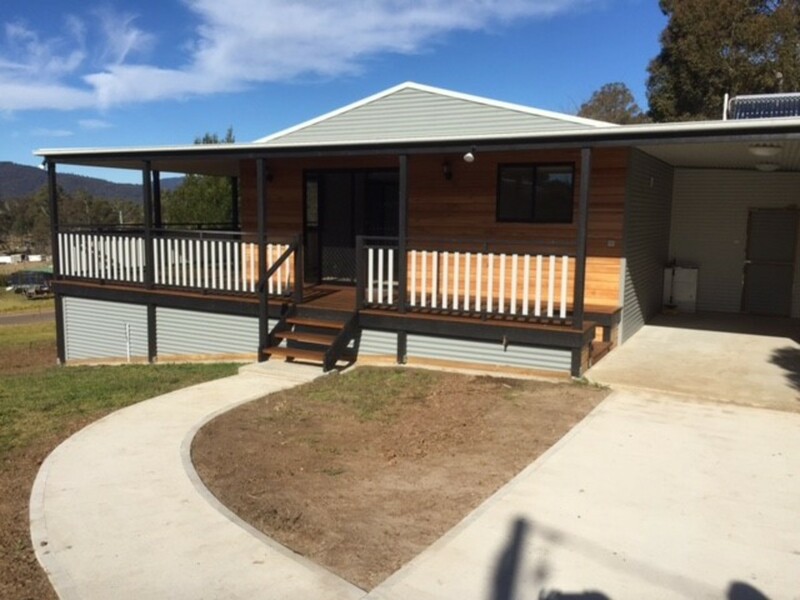 Wyndham is a delightful village, situated 20 minutes from Pambula and amenities include a general store and excellent primary school. 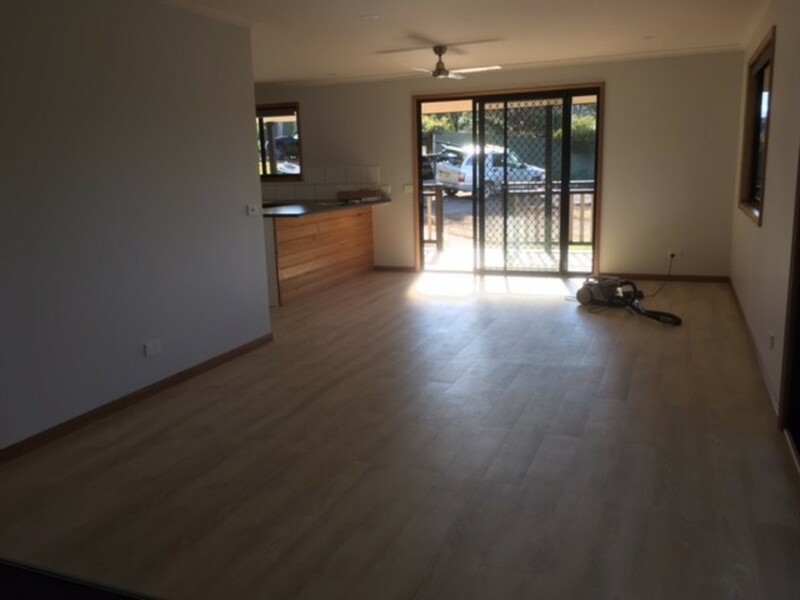 All the benefits of country living whilst still being so close to the coast.